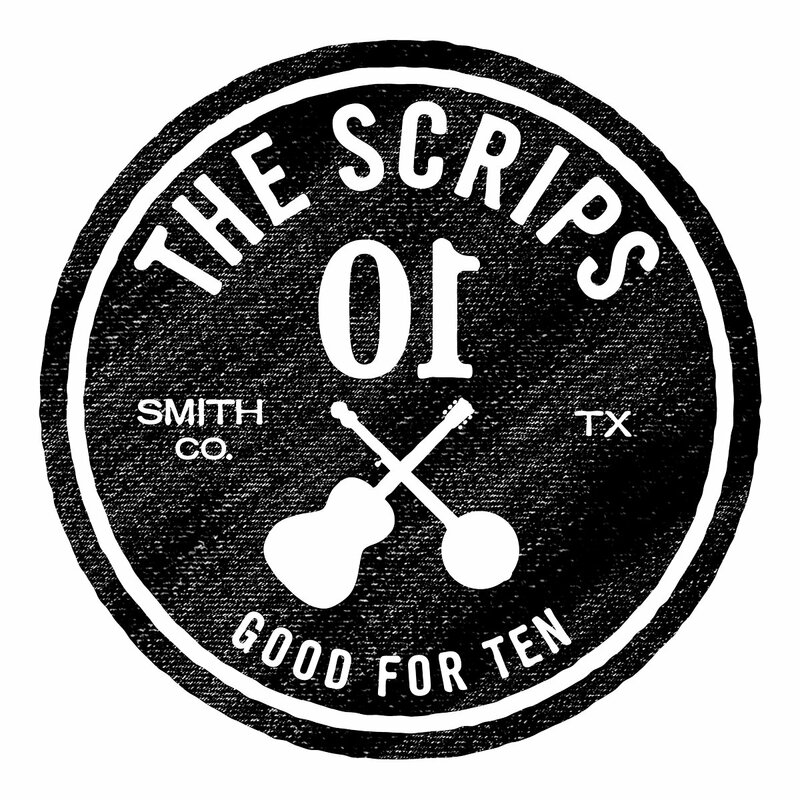 Scrips Medallion Art screen printed on premium Next Level charcoal colored T-shirts. 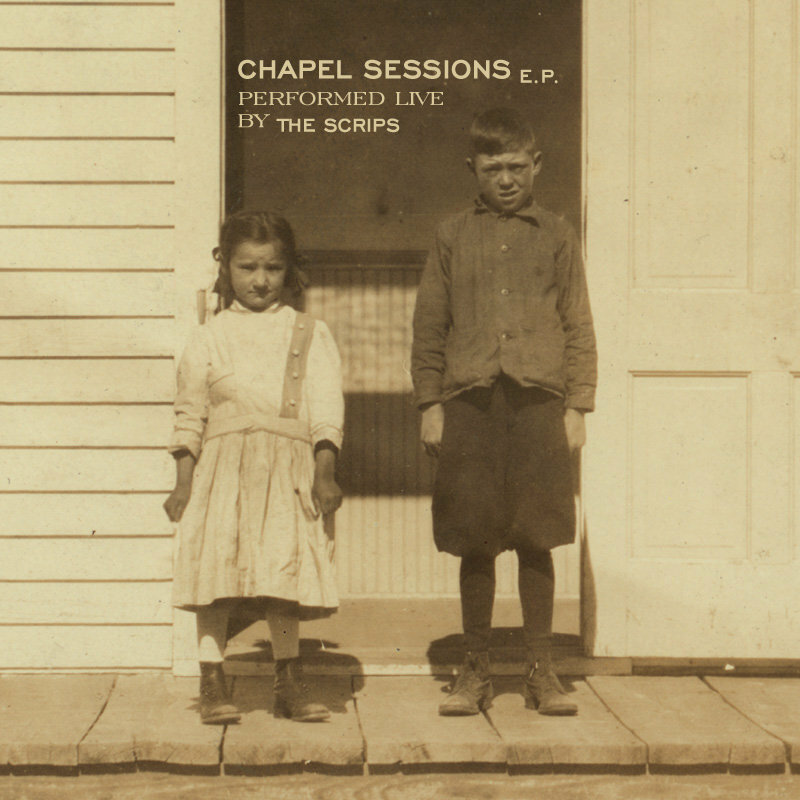 Chapel Sessions was recorded in six quiet hours on a bright fall day in a small chapel in the woods. The songs were performed and recorded completely live. 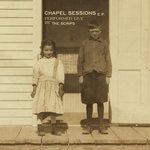 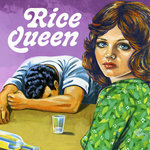 You can hear the room in these recordings and we hope it adds depth to the songs and the performances.